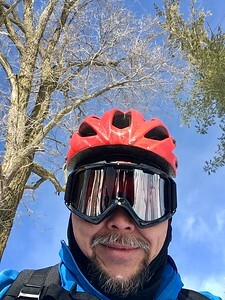 Cold? 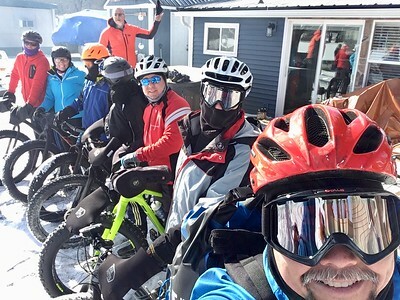 What cold? 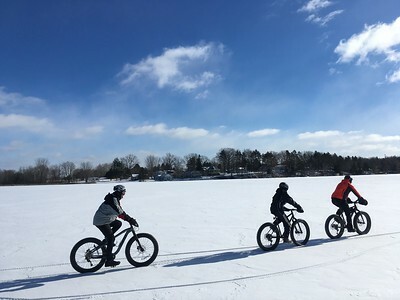 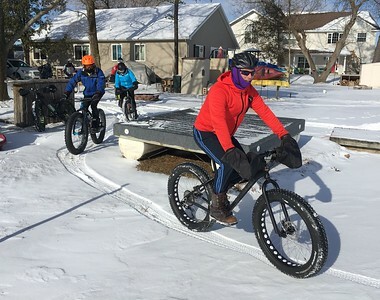 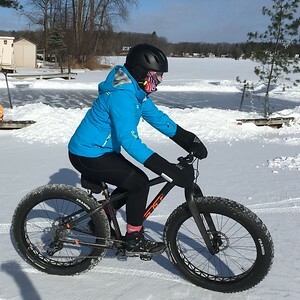 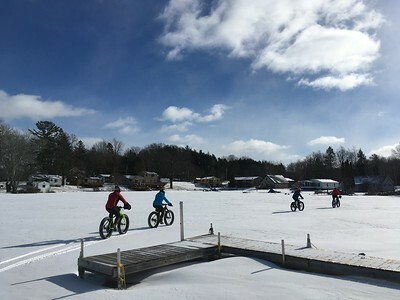 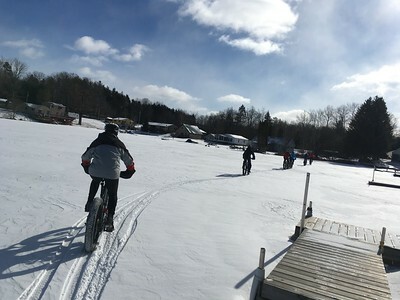 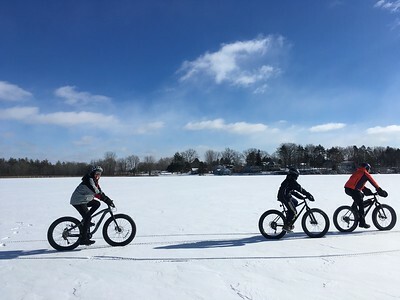 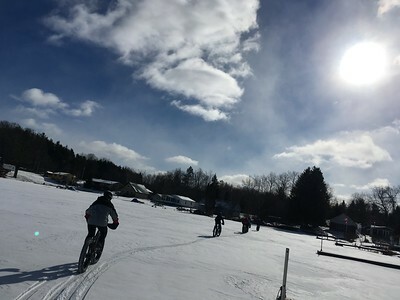 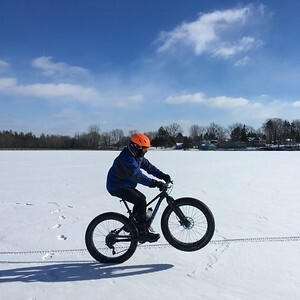 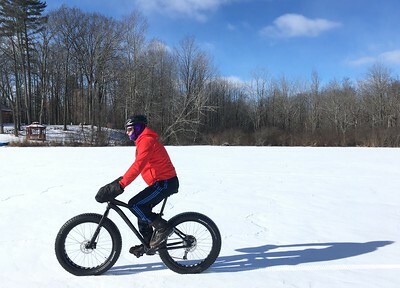 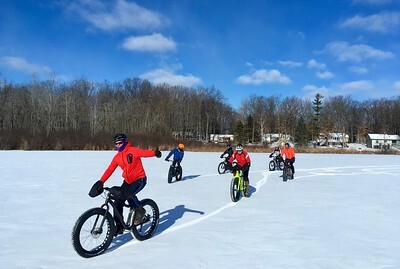 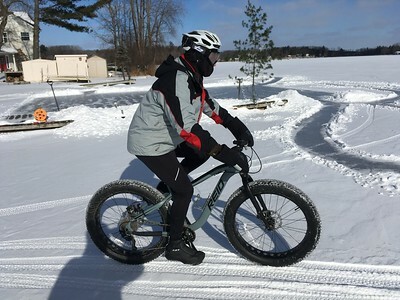 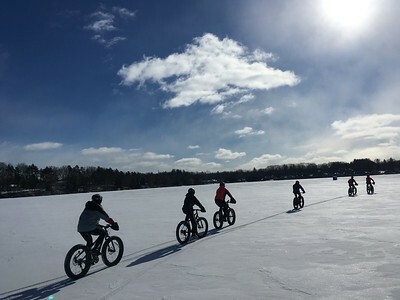 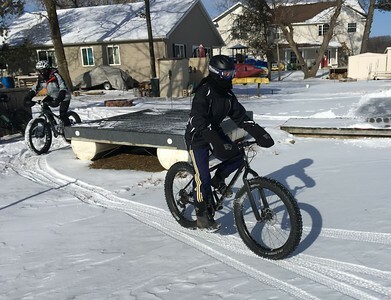 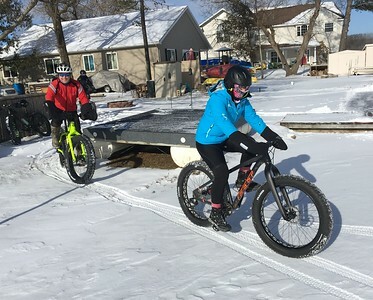 Ski goggles and lots of layers tamed even the zero-degree temps for a Gladwin County fat bike ride.